This is a prank app to get fun and trick your friends. Do you want to scan your hand with X-RAY? 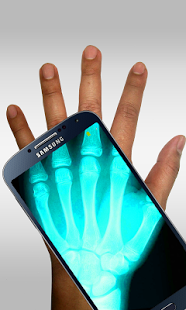 Get fun with XRAY SCANNER! Place your phone over your left hand. Tilt up phone to scroll up xray image. Tilt down phone to scroll down. 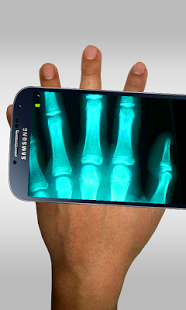 Xray scanner is a prank app for fun.